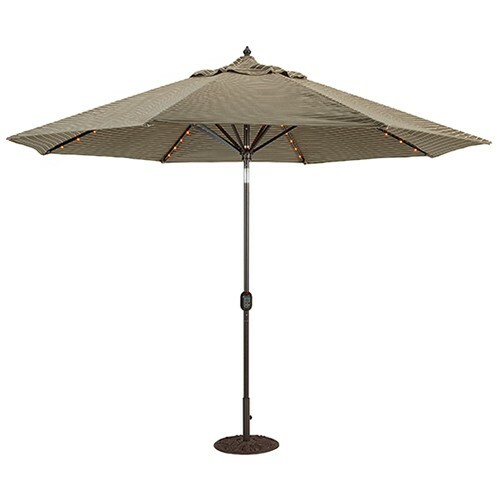 Want large patio umbrellas? 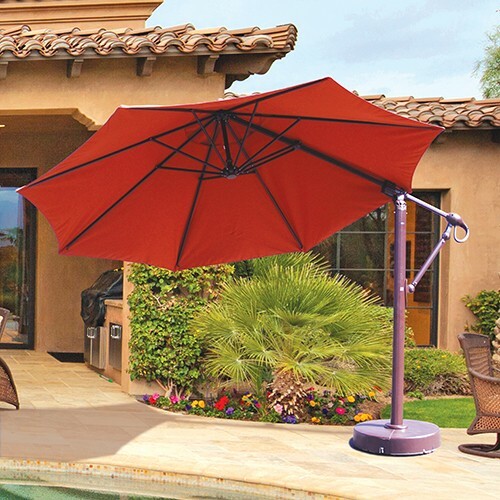 Our 11 ft aluminum patio umbrellas fits the bill. 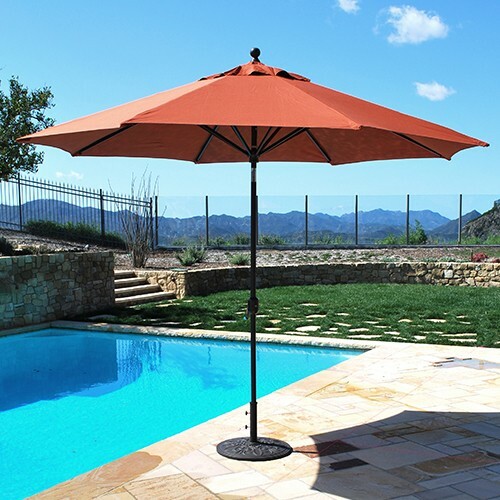 Made for large patio tables and large shade areas, our 11' aluminum umbrellas feature market umbrella styling, and come in Sunbrella fabrics! 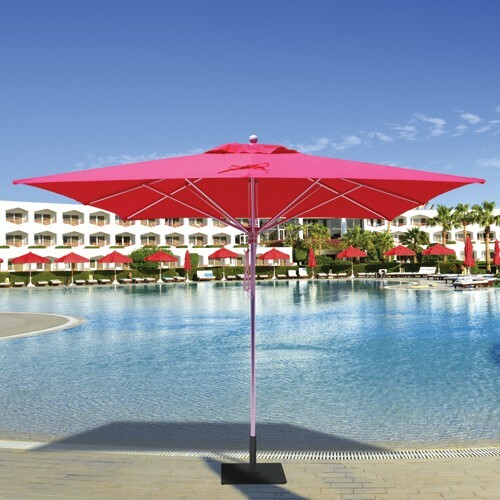 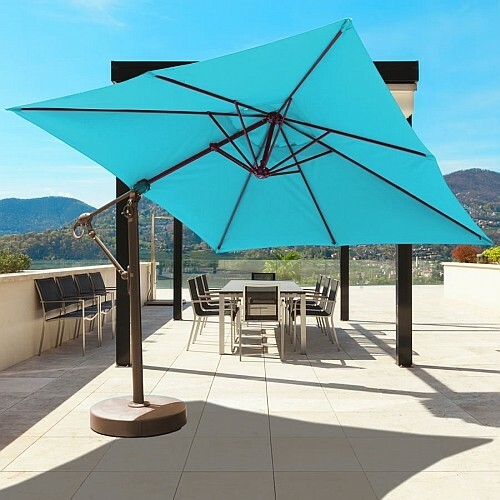 Aluminum patio umbrellas are built to withstand the rigors of outdoor use, with features that are not available in other large umbrellas, such as collar tilting, also called auto tilt; and frame colors to match your patio furniture.